Wajre/SNDT and Wadgaon will be amongst the affected area. Some say that their day can’t go without a WiFi but actually it’s the water and it’ll always be the water that will create hindrance in your daily routine if it goes off. 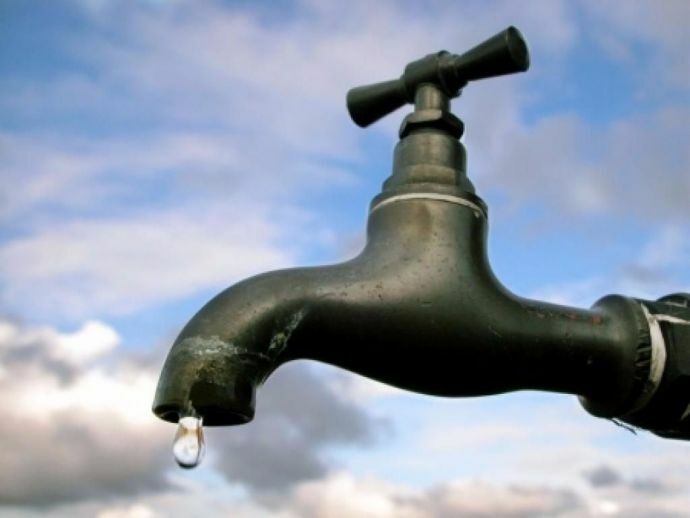 To make you aware of the situation before hand, PMC announced that the taps of the city will run dry on 14th September i.e. tomorrow. The reason was stated to be the repairing work and the supply will begin again at low pressure late on Friday morning. 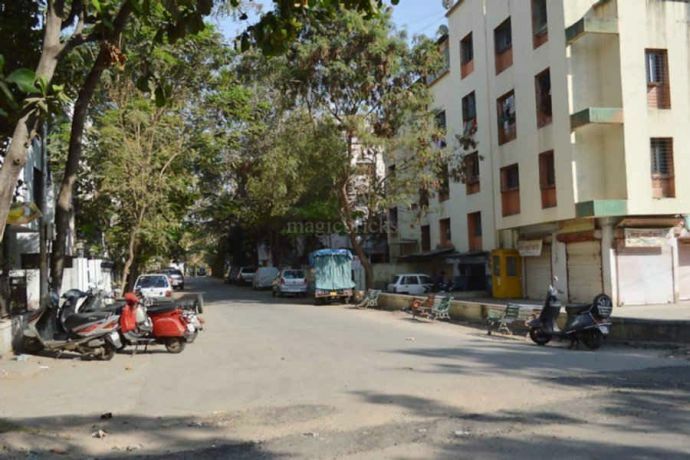 Bhusari Colony, Shastrinagar, Bavdhan, Bhugaon Road, Sus Road, Baner, Balewadi, Pashan, Warje, Karvenagar, Erandwane, Sutardara, Dahanukar Colony, Gandhi Bhavan, Model Colony, Law College Road, Gokhalenagar, Bhosalenagar, Aundh, Bopodi and Khadki, among others. Sinhagad Road, Hingne, Wadgaon, Dhayari, Dhankawdi, Katraj, Anand Nagar, Ambegaon Pathar and Santoshnagar.Under Parvati water works: Peth areas, Dattawadi, Rajendranagar, Lokmanyanagar, Swargate, Parvati Darshan, Mukundnagar, Parvati village, Sahakarnagar, Bibvewadi, and Taljai. 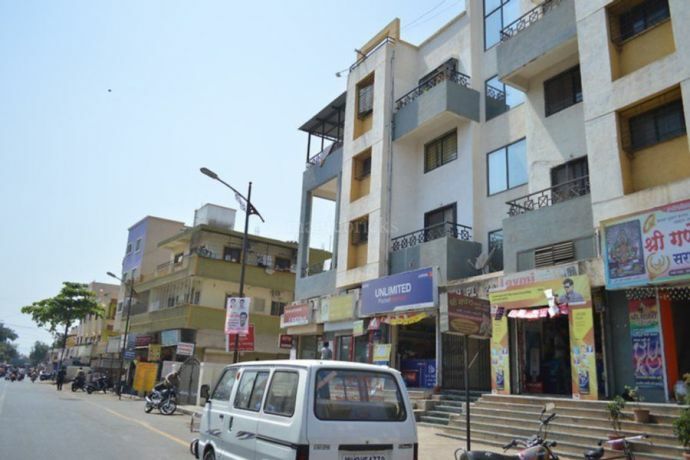 Pune Cantonment, Pune station, Koregaon Park, Tadiwala Road, among others.